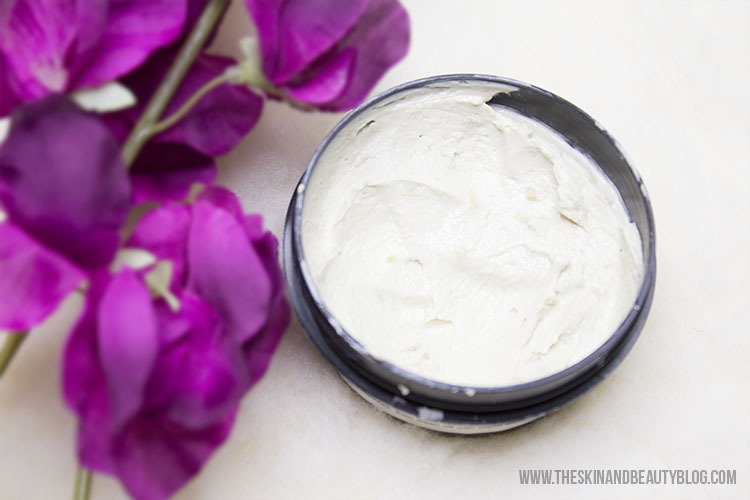 Are you looking for an anti-blemish face mask? Every now and then when life permits, I like to indulge in a little Lush face mask therapy. 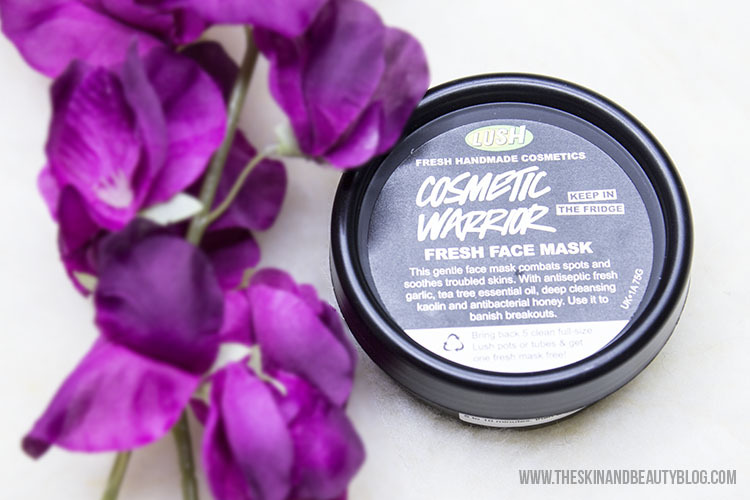 This week's treat has been Lush Cosmetic Warrior Fresh Face Mask. This gentle face mask acts to fight acne and to soothe irritated skin. It contains garlic which acts as an antiseptic, tea tree essential oil (good for blemishes), deep cleansing kaolin and antibacterial honey. After cleansing my face with my face wash and a couple of wet cotton pads, I apply my face mask with a cold metal spoon that makes the application process so refreshing. I let it still for about 10-15 minutes while watching the tele, and wipe it all off with a damp cloth. My face looks so glowy after rinsing out the product and feels very soft. It can potentially dry out your skin with the tea tree oil and antiseptic ingredients so I recommend applying toner and then moisturiser as you would normally do after deep cleansing the skin. I currently use my NARS Skin Multi Action Hydrating toner and Embryolisse Moisturiser. This has not irritated my skin what so ever and did not cause blemishes to form. It soothed my reddened cheeks but also was quite therapeutic to the senses in forcing myself to relax. Most importantly, spots have decreased in size which will be great during blemish crises! Because it has garlic, some sensitive noses might not tolerate it, but when its chilled and fresh from the fridge (as it should be! ), I hardly notice the smell at all. Overall, I am impressed with this product and will definitely use it in more blemish-prone times, PMS seasons perhaps! Lush Cosmetic Warrior Fresh Face Mask (£5.95 for 75mg) is available from your local LUSH Shop.